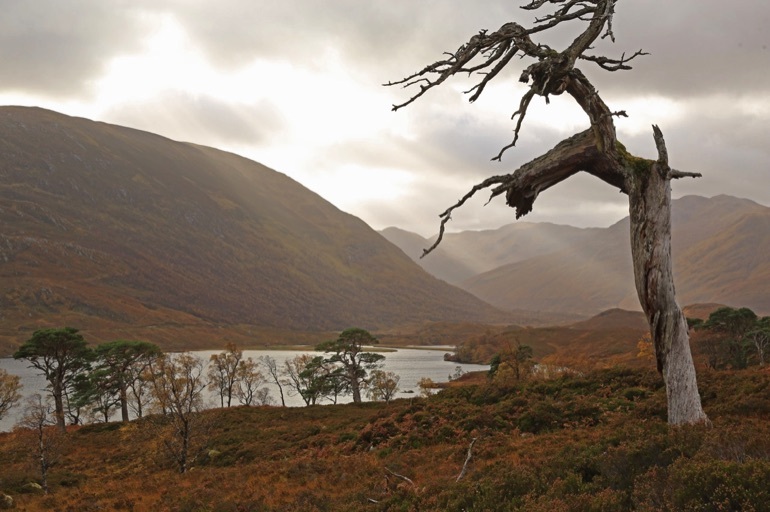 Trees for Life has launched an initiative to save ancient Scots pines across the Highlands of Scotland from becoming the last generation in a lineage of trees dating back to the last ice age. Through its Caledonian Pinewood Recovery Project, the conservation charity wants to help restore 50 areas of remnant and neglected pinewoods – mainly made up of lone, ancient 'Granny' pines which are over 200 years old but dying as they stand, with no young trees to succeed them. The fragments – scattered over a large area – face growing threats from overgrazing by deer, tree diseases and climate change, and are at risk of disappearing forever over the next few years. If they are allowed to die, the extraordinary wildlife dependent on them – such as crossbills and capercaillie – will be lost too. Thanks to support from the Esmée Fairbairn Foundation, Trees for Life has already raised £150,000 for the ambitious project. It now needs to raise at least £20,000 from the public to be able to start the work. “The Scots pine is Scotland's national tree and symbolizes the Caledonian Forest – but the last fragments of these ancient pinewoods are dying. Without action, the chance to bring back the wild forest could slip away forever, with only the skeletons of these special trees revealing where a rich woodland once grew,” said Steve Micklewright, Trees for Life's Chief Executive. In total, only some 42,000 acres of the original Caledonian pinewoods remain in 84 fragments, spread across a wide area from Loch Lomond, northwards to near Ullapool, and eastwards to Glen Ferrick near Aberdeen. Some of these have been largely restored, but – based on a review of previous studies by Forestry Commission Scotland and the UK Government – Trees for Life believes that at least 50 are declining and could disappear within a generation. Where seeds manage to germinate, the resulting saplings are grazed and killed by deer. The forest fragments are also isolated from each other, which is bad news for wildlife. 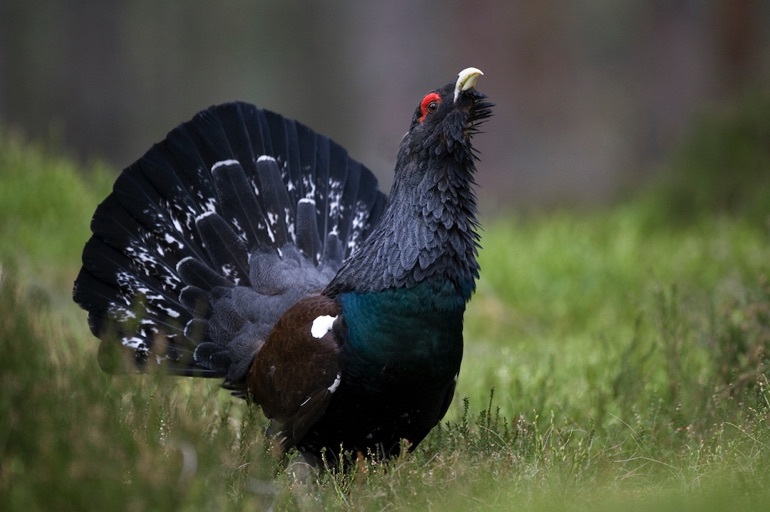 Red squirrels can't reach and colonise restored woodlands from where they have been lost, while the rare capercaillie is rapidly declining in Scotland as there is too little connected forest to enable these birds to reach a stable population. Funds will enable Trees for Life to produce detailed plans on how to save each remnant so that a new generation of Scots pine can grow, and to establish where pinewoods need to expand to survive changes caused by climate change. The charity also wants to develop innovative ways to regenerate the forest, including through mutually beneficial discussions with landowners. Action will help ensure that young Scots pine trees are soon growing among the Granny pines. This will provide a renewed forest that is more resilient to threats, with pinewood fragments successfully joined up – making them large enough to provide a good home for the unique wildlife only they can support. To support the project, visit www.treesforlife.org.uk/appeal or call 01309 691292.